AMD’s much rumored and recently released $280 Radeon RX 590 blows away Nvidia’s GTX 1060, but steep sale prices for the Radeon RX 570 and RX 580 make these graphics cards even more enticing for 1080p gaming. The cherry on top? You can still choose from two of the three free games that AMD’s offering with the Radeon RX 590 when you opt for one of these other Radeon cards, instead. First up, Newegg is selling the 4GB PowerColor Red Dragon RX 570 for $140Remove non-product link, or half the price of the Radeon RX 590. 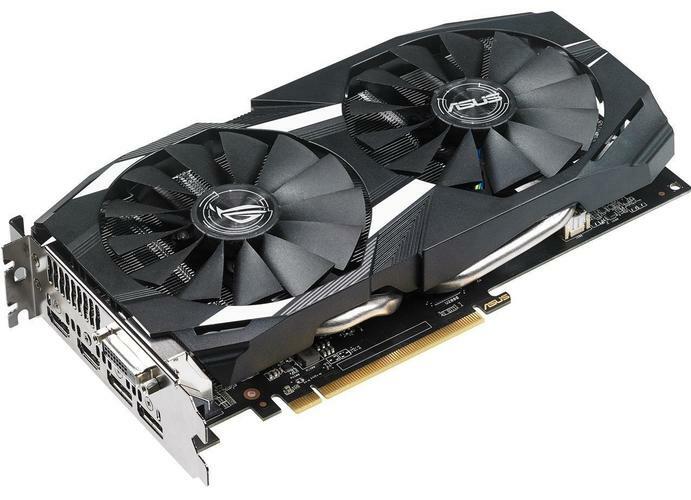 This is a fantastic card for consistent 60 frames per second gaming performance at 1080p resolution—one of the most common monitor configurations—though you might need to dial a graphics setting or two back in the most strenuous modern games to hit that goal. On top of all that 1080p gaming goodness, you can choose two of the three free games AMD is offering with the RX 590, including The Division 2, Devil May Cry 5, and Resident Evil 2. The three games launch in 2019 so you can’t play them just yet, but all promise to be awesome sequels in their respective series.